VIDEO TRADING TIPS: Peter Webb presents a new series of videos about BETDAQ trading. 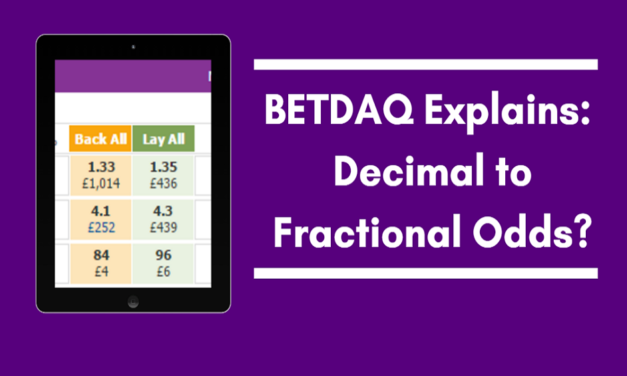 All designed to help you understand all the functions of the BETDAQ exchange and to improve your trading. XSP PUNCHESTOWN: Over £1,500 UP for £10 STAKES !! XSP PUNCHESTOWN SHOWS MASSIVE GAINS ON SP: Punchestown XSP – over £1,500 better off for £10 stakes with BETDAQ! BETDAQ XSP CHELTENHAM: Extra £1,000 for £10 stakes !! 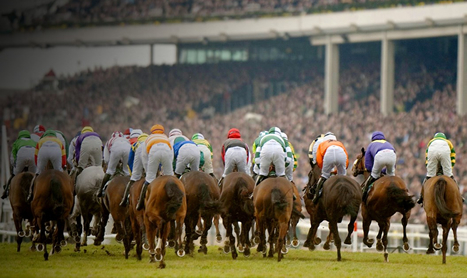 BETDAQ XSP: An Extra £1,000 For £10 Stakes At The Cheltenham Festival. GALWAY FESTIVAL XSP: Winning more with BETDAQ! 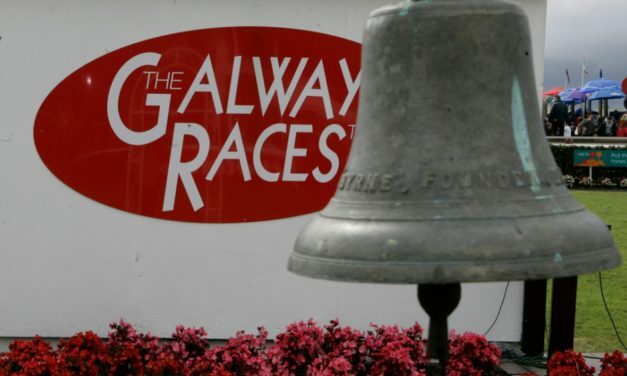 GALWAY FESTIVAL XSP: Not only was it a Glorious week for punters betting at Goodwood on BETDAQ, but it was also a superb week at the Galway Races. GLORIOUS GOODWOOD XSP: Winning more with BETDAQ! GLORIOUS GOODWOOD XSP: It certainly was a Glorious week at Goodwood for anyone betting on BETDAQ. 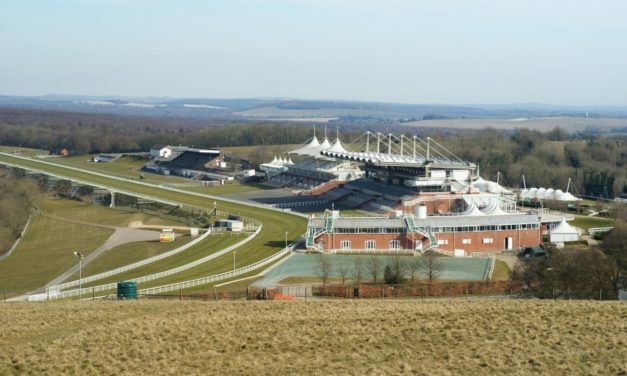 Thus far we have compared the BETDAQ XSP to the Industry SP at Cheltenham, Aintree, Punchestown and Royal Ascot – but this week at Glorious Goodwood set new records! 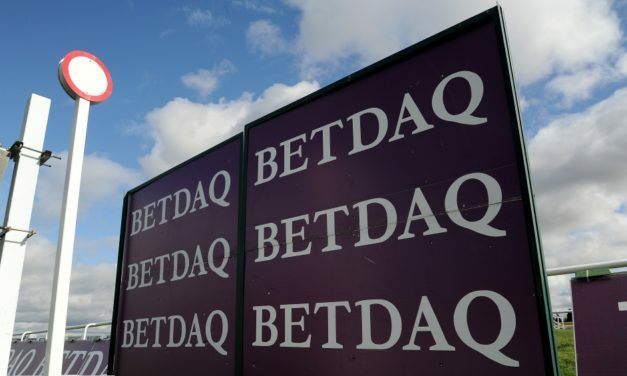 IN-PLAY BETTING ON BETDAQ: In recent times, the betting market has been changed by the addition of ‘in-play’ betting. Rather than guessing a score line or a race winner at the beginning and then waiting, we can now trade or place bets at any time during the event as the odds fluctuate. 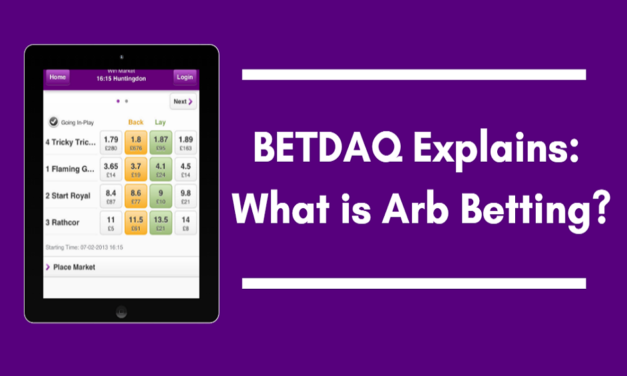 WHAT IS ARB BETTING? 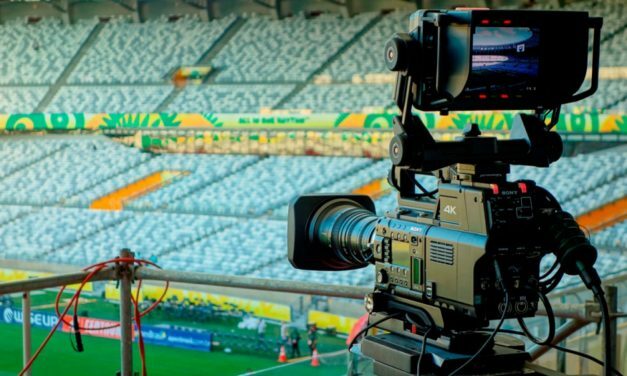 If you follow the betting world a little, you will have heard the term ‘arbing’ and it comes from the word ‘arbitrage’ which is used for people who simultaneously buy and sell assets on the trading market. 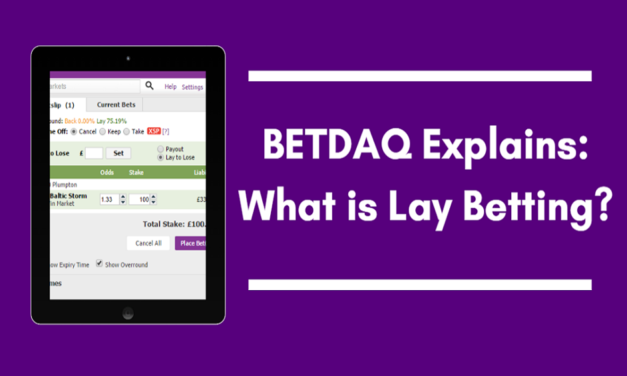 WHAT IS LAY BETTING: Even though betting exchanges have been around over a decade, most bettors don’t know what lay betting is let alone how to place a lay bet effectively. 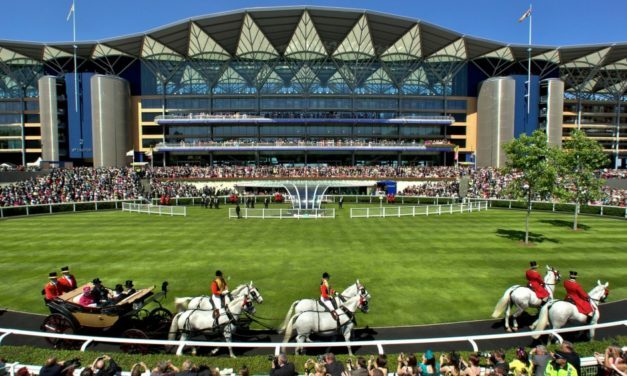 ROYAL ASCOT XSP: Winning more with BETDAQ! 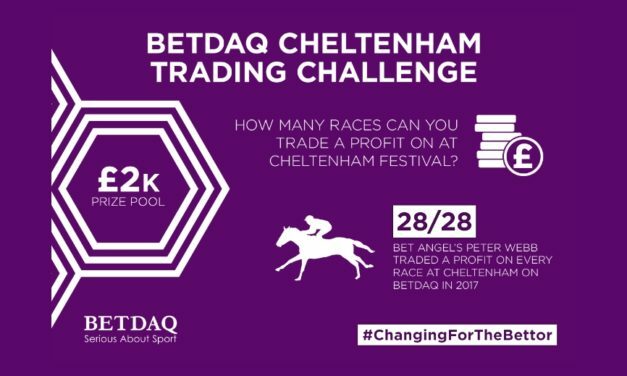 ROYAL ASCOT XSP: You may have already heard by now that BETDAQ are offering New Customers 0% commission for their first 30 days – it’s a superb offer, and we thought we’d look into the figures at Royal Ascot and compare how much more you could have won at the BETDAQ XSP compared to the Industry SP! PUNCHESTOWN XSP: Yet Another Extra Grand! 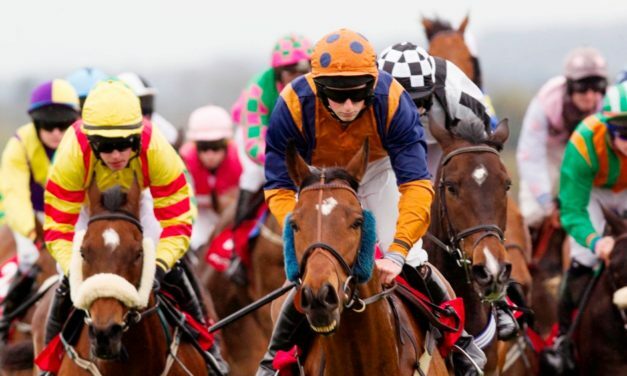 PUNCHESTOWN XSP: Yet Another Extra Grand! 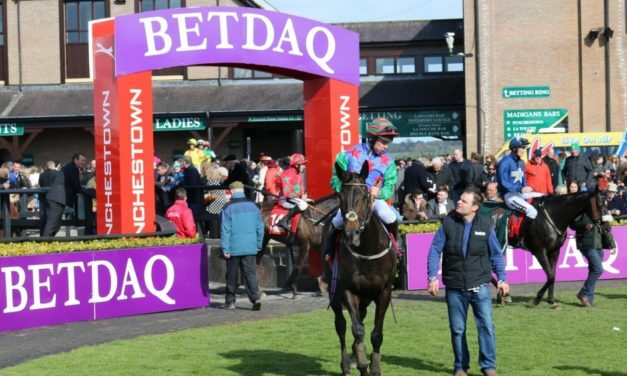 Following on from our Cheltenham and Aintree pieces where we looked into the BETDAQ XSP compared to the Industry XSP, we decided to compare it over the 2017 Punchestown Festival and of course, the XSP smashed the Industry SP yet again.